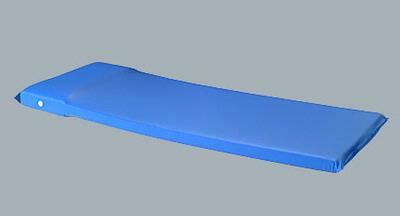 Derby Industries offers the safe solution for nap time mattresses in your child care center. We apply the same patented technology as in our other product lines to ensure the highest quality, comfortable mattress for your smallest sleepers. Our 100% sealed seams and breathable fluid resistant vent protect the mattress core from contaminants (blood, urine, etc.). The Day Dreamer can be easily disinfected and stored.